BELLYDANCE SUPERSTARS : Sept. 27 at 7 p.m. at the Spanos Theatre. $35-45. bellydancesuperstars.com. 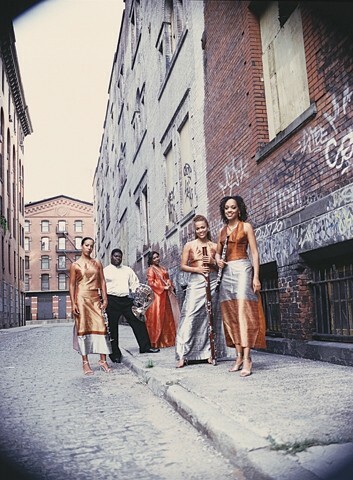 IMANI WINDS : Oct. 2 at 8 p.m. at the Spanos Theatre. $30-38. 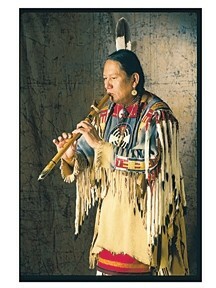 imaniwinds.com/main. The 2009-2010 season marks Steve Lerian’s first full season as director of Cal Poly Arts. With many people clinging all the more protectively to their pocketbooks, the challenges and demands of putting together the PAC’s most recent season grew. 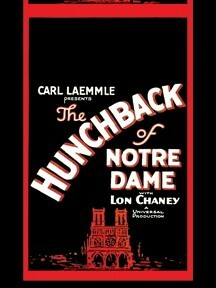 THE HUNCHBACK OF NOTRE DAME : Oct. 17 at 8 p.m. at the Cohan Center. $15-25. us.imdb.com/title/tt0014142. COMPLEXIONS : Oct. 23 at 8 p.m. at the Spanos Theatre. $35-44. complexionsdance.org. Arts Editor Ashley Schwellenbach is in Morocco. Send messages she won’t receive until July to aschwellenbach@newtimesslo.com. 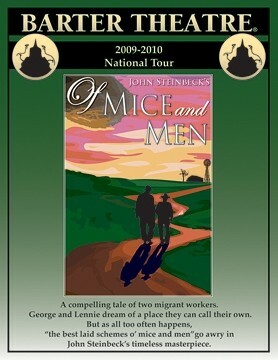 OF MICE AND MEN : Oct. 25 at 3 p.m. at the Cohan Center. $20-36. bartertheatre.com. THE NAMMYS ON TOUR! : Nov. 18 at 7 p.m. at the Cohan Center. $16-32. herschelfreemanagency.com/nammys/nammys.html. 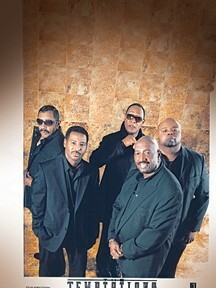 THE TEMPTATIONS : Jan. 11 at 8 p.m. at the Cohan Center. $36-58. 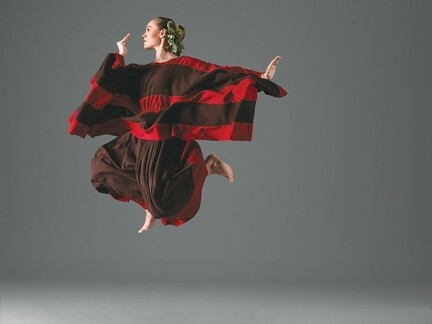 THE BEST OF MOMIX : Jan. 13 at 7 p.m. at the Cohan Center. $20-44. momix.com. 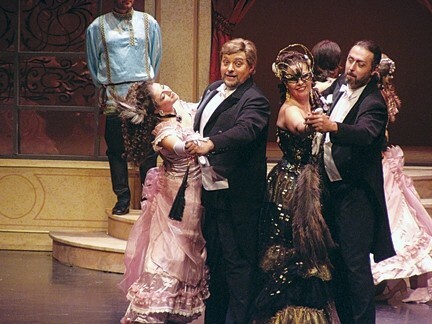 DIE FLEDERMAUS : Feb. 10 at 7 p.m. at the Cohan Center. $36-58. AVENUE Q : March 4 at 7 p.m. at the Cohan Center. $44-68. 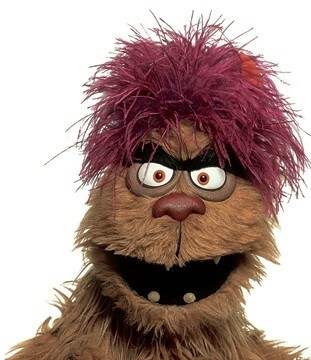 avenueq.com. 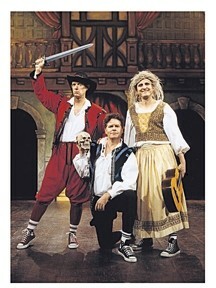 REDUCED SHAKESPEARE CO. : March 17 at 8 p.m. at the Spanos Theatre. $30-38. reducedshakespeare.com. ESSENTIAL GRAHAM : April 27 at 7 p.m. at the Cohan Center.$20-48. marthagraham.org/center/.